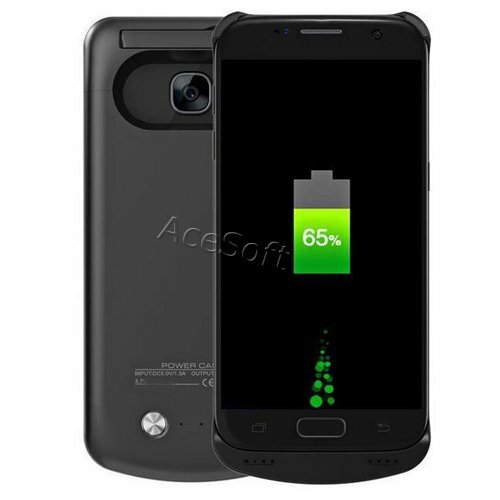 This package is specifically designed for Samsung Galaxy S7 ,Model SM-G930T1 from MetroPCS as we stated in our listing. There are many Samsung Galaxy S7 in the market, they all use different battery. If you do not have Samsung Galaxy S7 SM-G930T1 , this package is not for you. * Accessory only, Cell phone and Wall Charger Cable not included.